Faculty of Math and Mechanics (the speciality is "Informational Technologies") In 2013 I graduated from the university. Development of information system for the automation of session processes (by the order of Moscow Government). The collection of technologies we used here was quite usual: GWT, Hibernate, CSS3 for client's views. 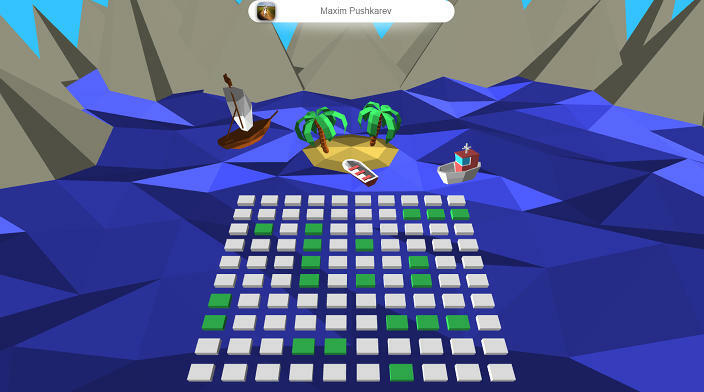 Development and support of WEB-components of the Playkey cloudgame service. CRUD-interface for Oracle (and then for MS SQL Server after migration) with flexible search engine in database and some other features such as controller of remote game servers, controller of user profiles in games for example, panel with different logs, the report engine. Client logic is based on ExtJS framework. On the other hand server is the WCF-service that communicates with database through NHibernate. 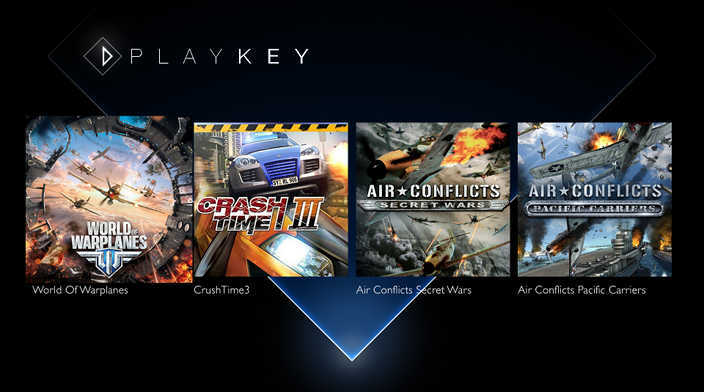 It was the first version of Playkey site designed for the OBT of the service. 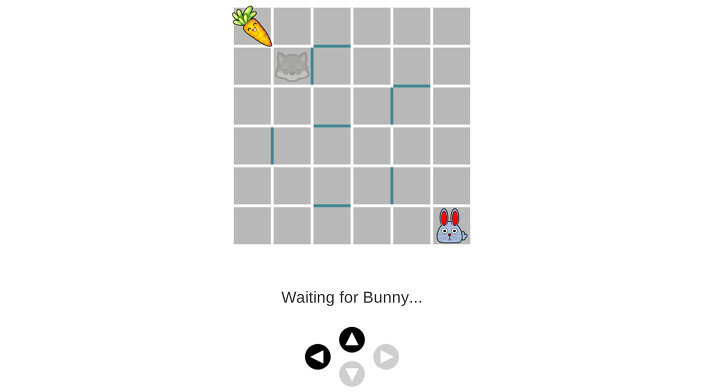 With jQuery I developed authorization through Facebook and gaming throw Playkey plugin built with Firebreath. So it was everything users need for DEMO-usage of the service. Developing of TankiX with the new client (C#) - server (Java) architecture based on our isomorphic ECS-framework and Unity3D. 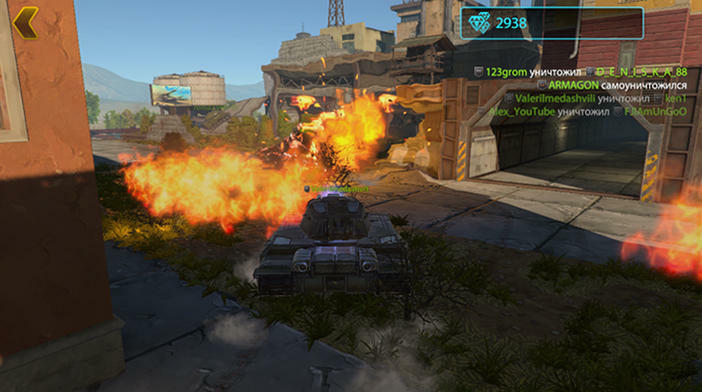 It's all about client-server features of the game: the behaviour of guns, ammunition, shooting, tank's lifecycle, some physics of tanks, etc. The billboard LOD for trees and bushes on the maps, profiling of graphics, some optimizing for different video cards. Creating and support some shader-based graphic effects (healing, invisibility and others). Most of my tasks're about characters (client-server synchronization, integration of some animations, etc) and weapons (implementation of their mechanics). 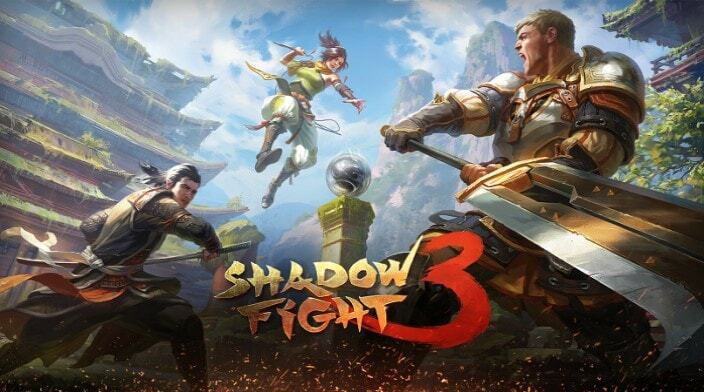 Developing of Shadow Fight 3 client with Unity3D. 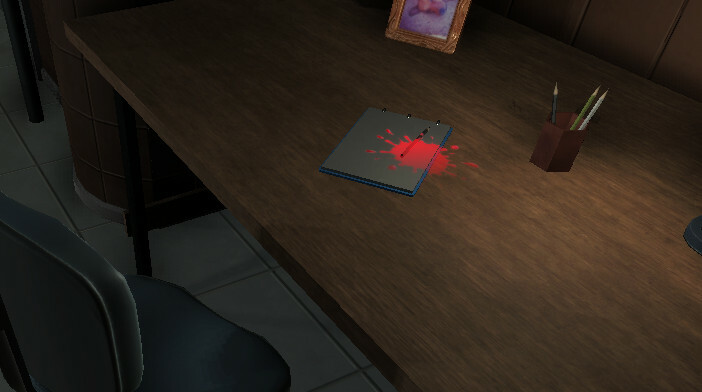 All you need to play this demo is your mouse. 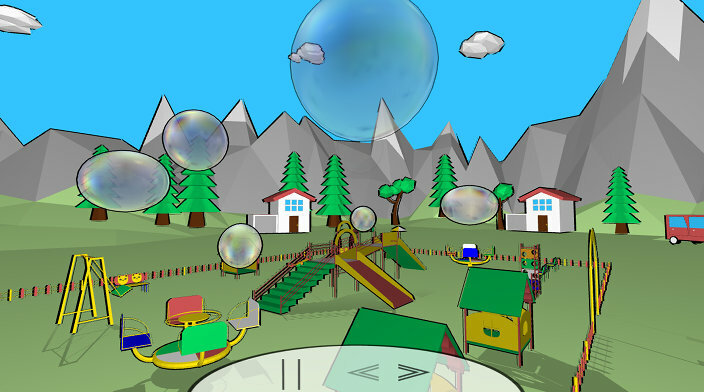 Click to blow bubbles and drag to drive airplane ;-) See the source code if you want. 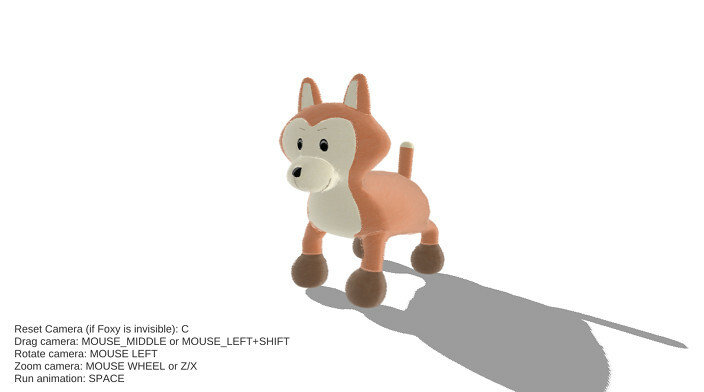 It's a simply mechanim-animated and funny toy. As for me the most remarkable feature in this demo is fur that is drawing through the several shader alpha-blended passes. Let's read the sources. Sound experiment with Audioprocessing through Web Audio API. 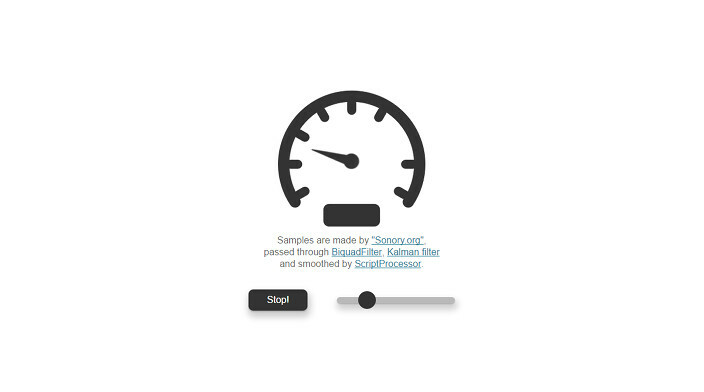 Audio assets are prepared by Sonory. I was inspired for the creation of this demo by the game that was so popular in the time of old Siemens devices. But it's also the attempt to use neural network for the Wolf's actions - so you can see the sources. 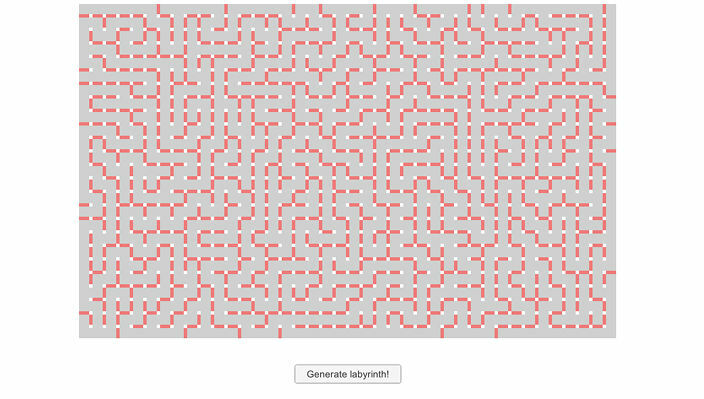 Visualization of algorithm for the generation of labyrinth. Code. It's a small demo with dynamic decal projector. I used free scene from the Asset Store as interior. By the way some information about the polygonal techniques you can read in Eric Lengyel's book. And the Code, of course. This genetic algorithm is powered by compute shaders and solves linear diophantine equations. 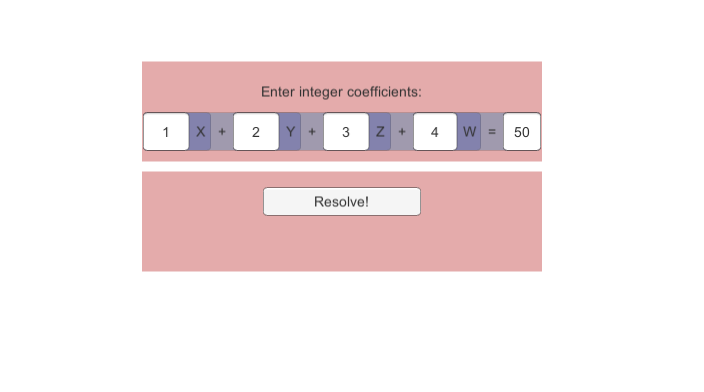 Base operations such as selection, mutation, merging are implemented on the GPU. 2014-2019 © Done by Max Pushkarev.